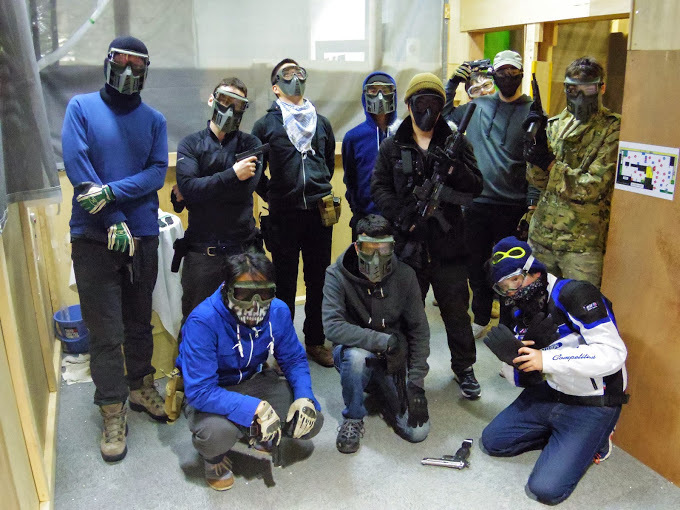 Airsoft – in Japan, is referred to as サバイバルゲーム or Sa Ba I Ba Ru gamu – Sabage for Short. It is kind of like paintball, only it can be done without ruining the carpet. 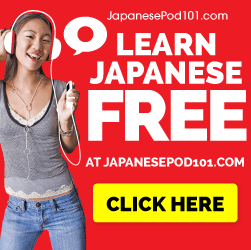 Click here for more Japanese Lessons! 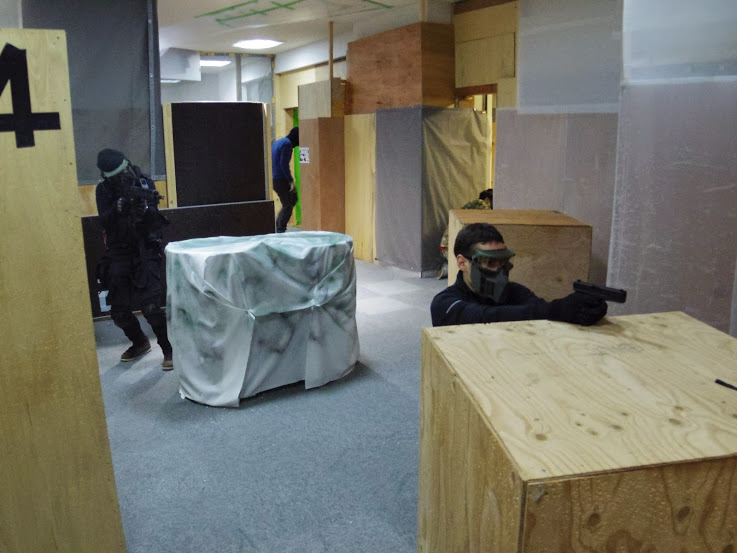 近接戦闘（CQB）- Kinsetsu sentō (CQB) – There are generally two types of airsoft – close quarters indoor and outdoor. 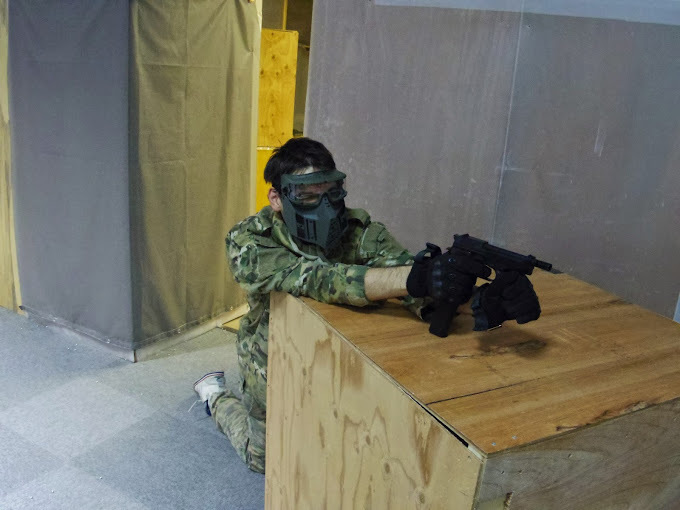 CQB refers to close quarters airsoft. グルーピング – Gurūpingu – Grouping – Where your bullets hit, showing a sign of accuracy. スコープ – Sukopu – Scope – Aiming sight for a sniper rifle. 援護 – Engo – Cover/ Suppcort – Asking for covering fire. います – Imasu – Theres someone! – You can say this to indicate that there is someone waiting around a corner. アイアンサイト – Aian saito – Iron Sight – Metal sight connected to the gun and used for aiming. 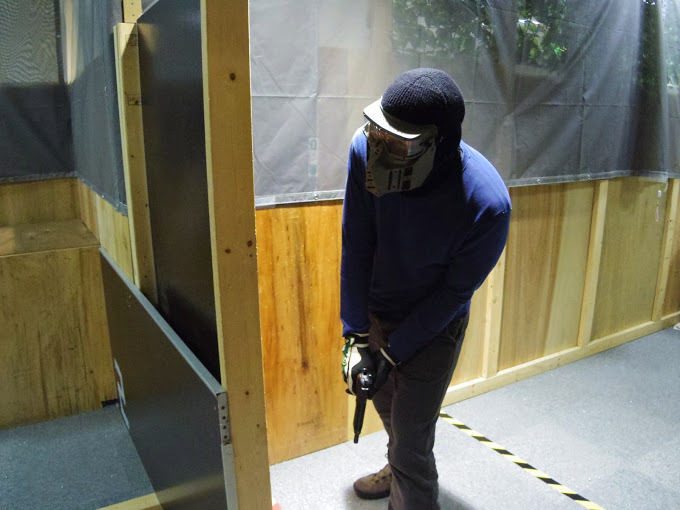 レイル – Reiru – Rail – Refers to a rail attachment system that guns use so that they can add attachments. Very popular! 援護に回れ – engo ni maware – Go provide support! I will be adding to this list in the coming weeks so check back for more updates! 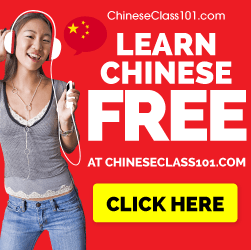 Click here for Cheap Japanese Lessons! Next Post How to talk about life events in Mandarin Chinese!